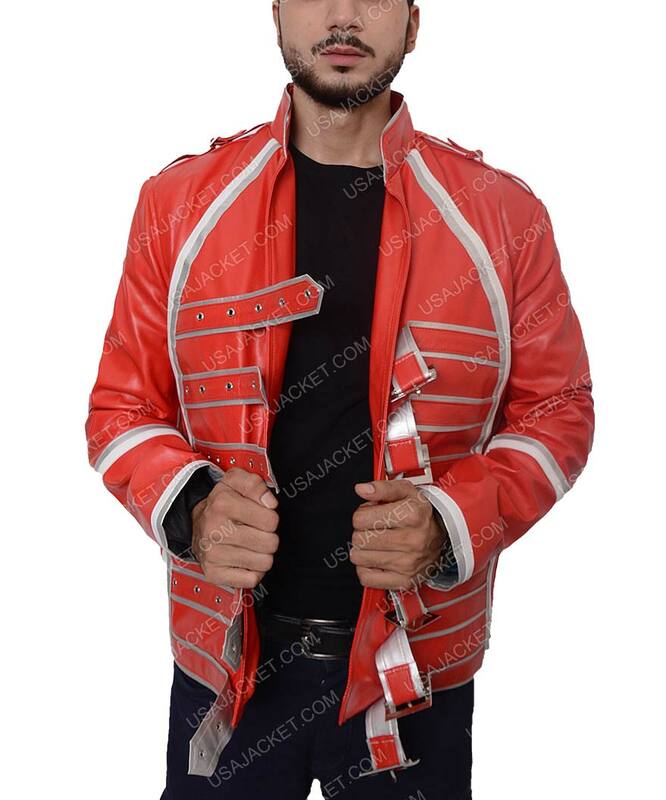 Freddie Mercury was the legendary singer and his songs are awesome appreciated by all even now as well, for all his fans we are now introducing this Queen Rock Band Freddie Mercury Red Jacket inspired from one of his famous concert known as Queen Rock Band. 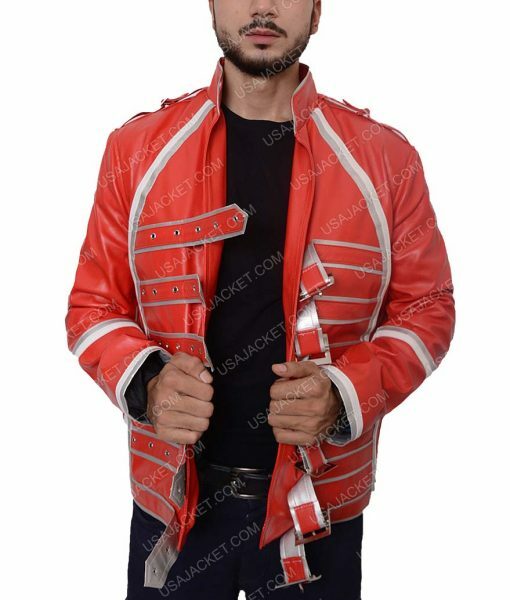 The jacket is available in a stylish designing and in red color which makes you look stunning. 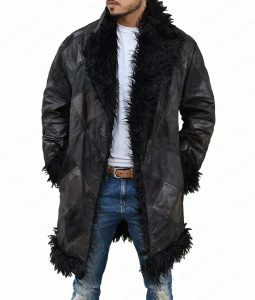 Synthetic leather is used in the manufacturing of this outerwear with warm viscose lining keeps you cozy and comfortable. The attire comes up with some fantastic features like stand up collar and the unique frontage designing prepared by six belts for closing makes the outfit look different from other jackets. It has full sleeves with open hem cuffs and shoulder buckles crafted for your ease. I ordered the Queen Rock Band Freddie Mercury red jacket for my husband because he is soon going to attend a music event and he is willing to wear the attire that increases the charm of his personality. 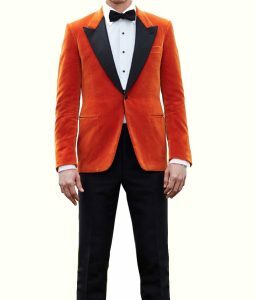 I decided to present him this incredible jacket that will surely give an attractive look to him. It arrived within two weeks and I was hoping that it will surely give him a perfect fit. This jacket is absolutely adorable! 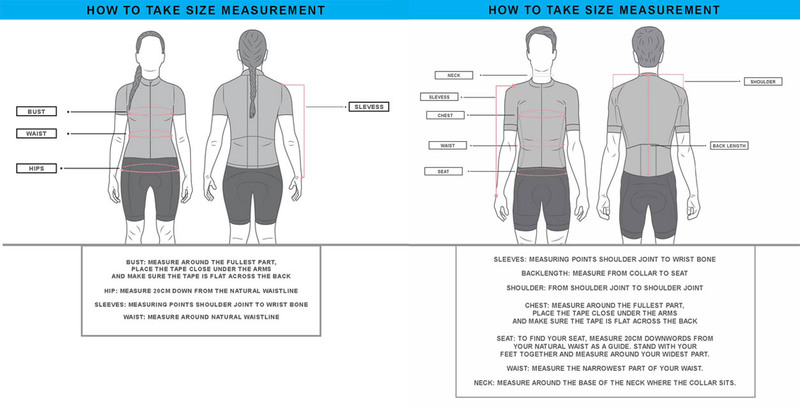 It fits true to size. The leather is nice and soft, zippers slide smoothly. Yes, we would definitely recommend the product. Felt so mad after all that MJ’s HBO posthumous raid with ‘Leaving Neverland’ on his personal life and all going totally whacks about it. A few more big popstars next to him are undoubtedly Grace Jones, John Lennon, Donna Summer, Luther Vandross, and of course Freddie Mercury (few of my best ones regretfully after those astonishingly Jackson accusations)…MJ was and is really a King of Pop. 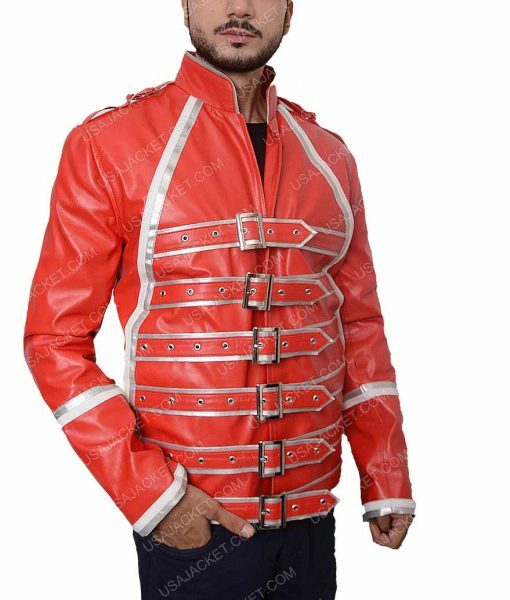 Still people admire him after his defame fall of pedophilic accusations… but for now I’m sticking to this topnotch Freddie Mercury Tribute Concert Jacket that cushions in excellent craftsmanship… the stitching is in and out A-graded and that red tomato color (with an orange tint) is utterly stunning. Other than that, the multiple belt closure up front are equally settled and I really love to fasten them up all up to garnish the perfect garment of one of the most versatile artist I could ever think of. 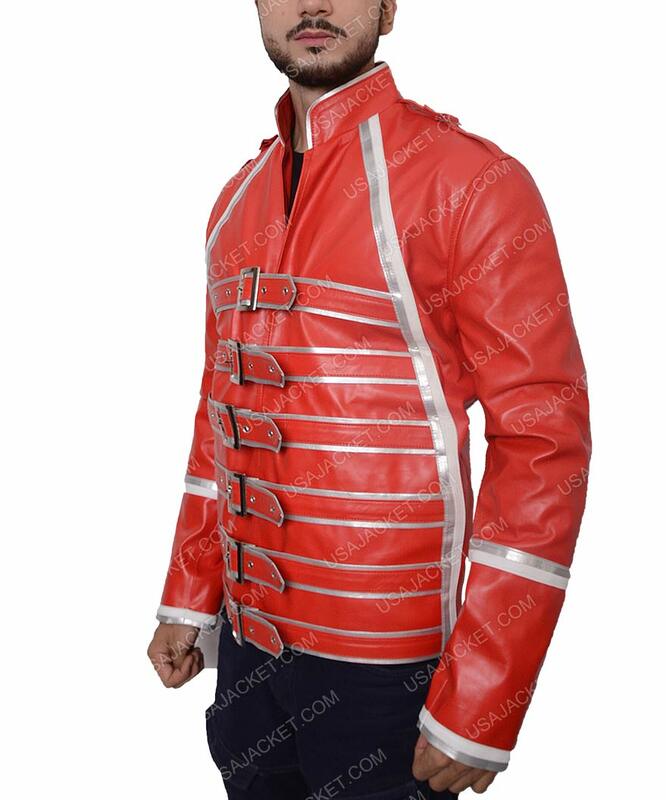 An amazing jacket for all Freddie fans quality controlled and aspects merged with ultimate classiness. Highly recommended to everyone. 5*! !